The Arch is a series of books that can be used to make an arch - in so doing learning some practical geometry and papercraft - but to a purpose. In this case the Roman and Flat Arches are explored, with a historical introduction and some notes on the physics of keystones and other features. 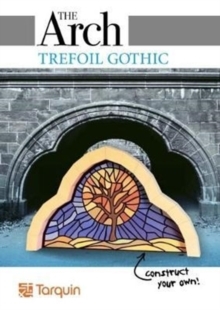 For any child interested in history or craft, this will prove a fascinating book with hours of fun building the two Arches. 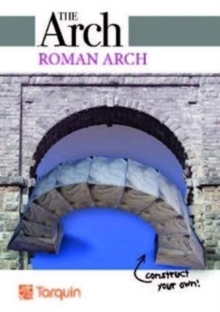 Builders will learn how romans succeeded in building their magnificent structures using the arch. Teachers and parents will also be able to link mathematical activity with history - perfect to follow up a school trip or a visit to a roman town or villa.